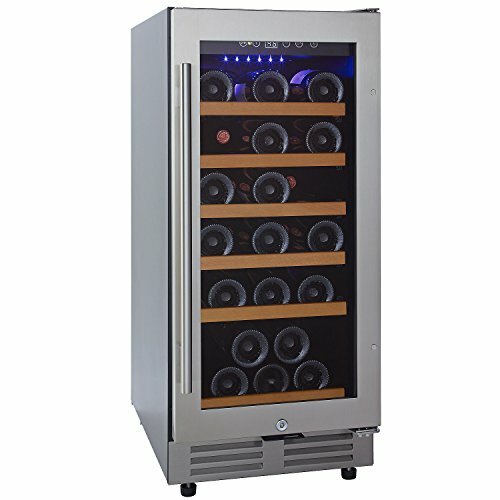 STYLISH HOME BAR - Sleek in design and state-of-the-art in performance, the 28-Bottle Silent Touchscreen Wine Refrigerator by Wine Enthusiast is sure to bring your home bar or game room to a whole new level. 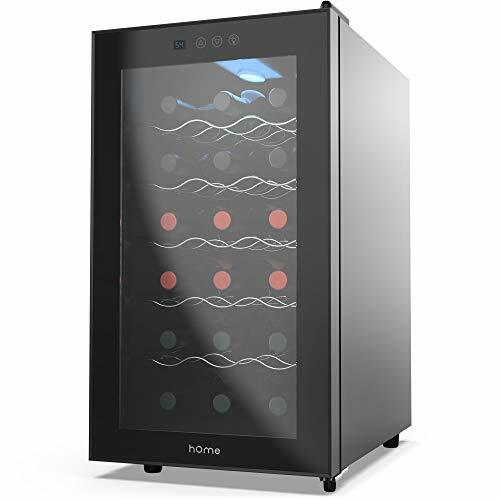 ENERGY EFFICIENT - Offers the top-quality wine storing technology, without the vibration, noise and energy consumption, while the double paned reflective smoked-glass door provides thermal insulation. DIGITAL TOUCHSCREEN THERMOSTAT - Keep your wine at peak temperature without fear of them freezing and bursting. Easily set the temperature with the digital touchscreen thermostat panel. 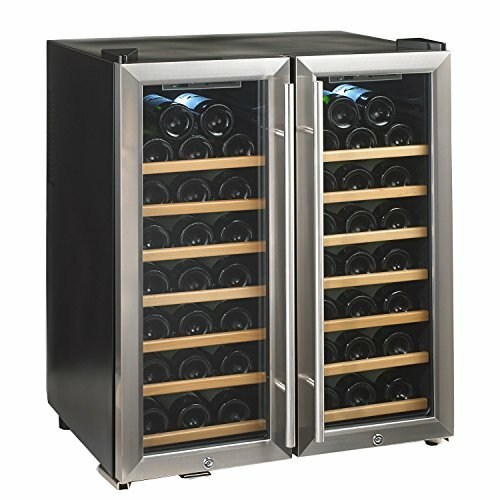 FITS UP TO 28 BOTTLES - This Wine Cellar has more than enough space to accommodate your favorite wine or champagne. 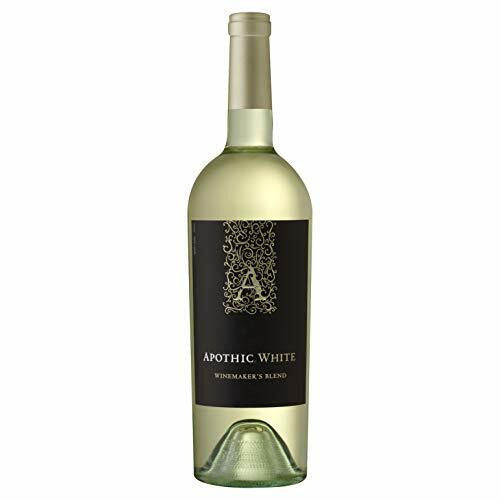 Capacity is based on using standard Bordeaux size bottle, removable shelving accommodates larger size 750 ML bottles. 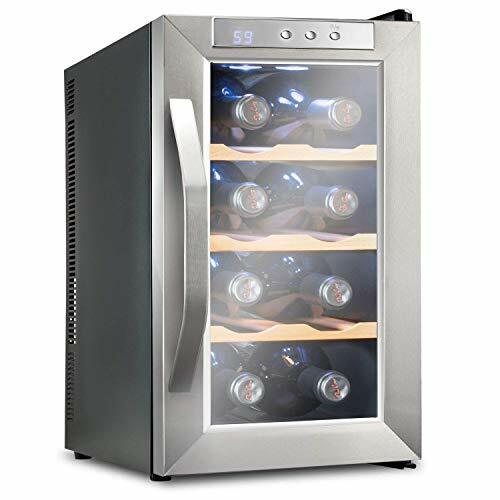 DIMENSIONS -The wine fridge measures: 29.5"H x 17.75 W x 21"D. Due to California Energy Commission Energy Efficiency standards, which regulates an appliance's maximum annual energy consumption (kWh), this item cannot be shipped to California. 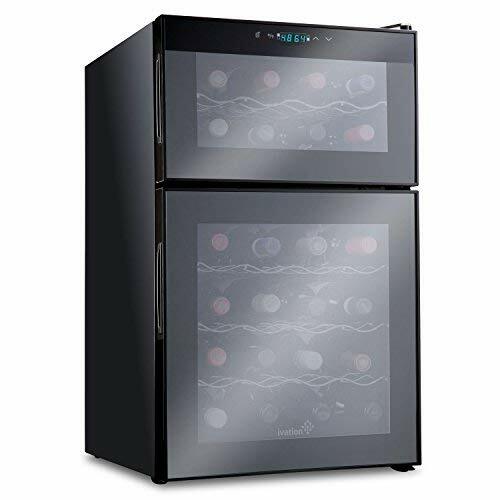 DUAL ZONE WINE FRIDGE - Freestanding refrigerator, holds 48 Bordeaux bottles, provides two temperature levels for perfect storing conditions for both reds and whites, 24 bottles on each side. DIGITAL TOUCH SCREEN - Right hand temperature range of 54-64 degrees F provides ideal storing conditions for reds while the left hand temperature range of 50-66 degrees F provides optimum serving conditions for most whites. 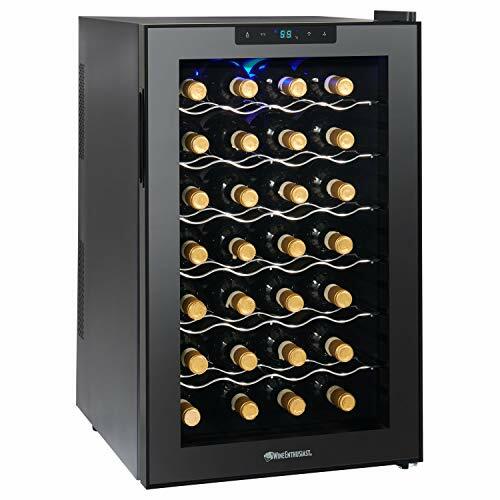 Dual Zone Wine Fridge - Slimline freestanding refrigerator, holds 18 Bordeaux bottles, provides two temperature levels for perfect storing conditions for both reds. Digital Touch Screen - Top zone adjustable temperature range of 54-66 degrees F provides ideal storing conditions for reds while the bottom zones adjustable temperature range of 46-66 degrees F provides optimum serving conditions for most whites. CANNOT SHIP TO CALIFORNIA - Due to California Energy Commission Energy Efficiency regulations. 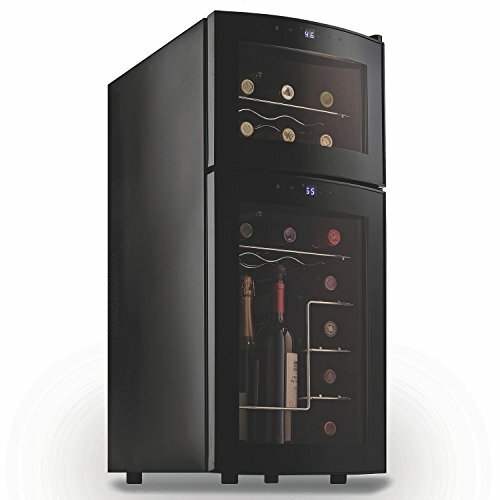 DUAL ZONE WINE FRIDGE - Freestanding refrigerator, holds 32 Bordeaux bottles, provides two temperature levels for perfect storing conditions for both reds and whites, 16 bottles on each level. 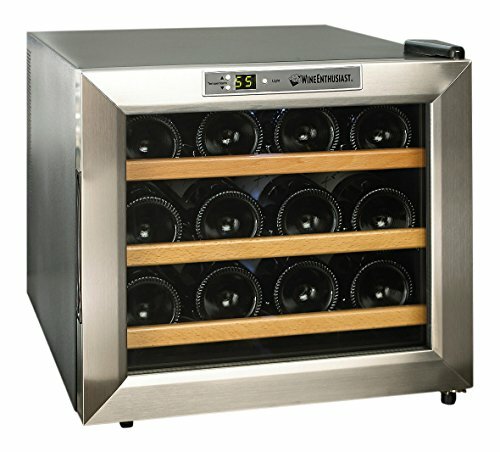 PERFECT Stable TEMPERATURE: The Ivation cooler enables you to store your wines short & long term in a consistent stable temp environment, and allows you to customize the temp to one that creates an ideal climate for your wines ageing process (Range 46° - 64°F (8° - 18°C), therefore bringing out the true characteristics and full flavor of your wines in the long-term. 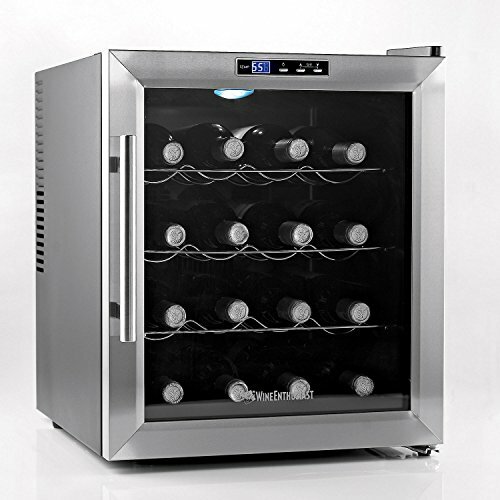 PERFECT Stable TEMPERATURE: The Ivation cooler enables you to store your wines short & long term in a consistent stable temp environment, and allows you to customize the temp to one that creates an ideal climate for your wines ageing process (Range 50º - 64ºF (10º - 18ºC), therefore bringing out the true characteristics and full flavor of your wines in the long-term. 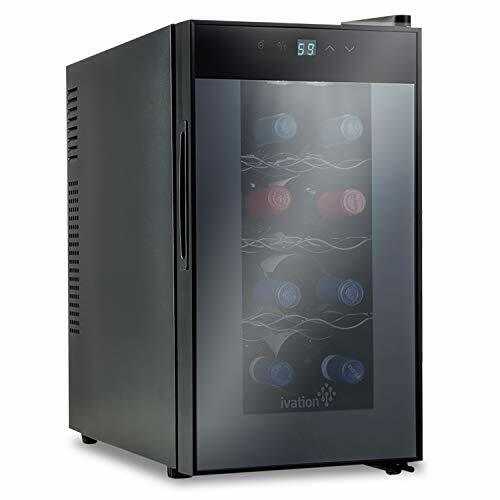 PERFECT Stable TEMPERATURE: The Ivation cooler enables you to store your wines short & long term in a consistent stable temp environment, and allows you to customize the temp to one that creates an ideal climate for your wines ageing process, Upper zone: 46º - 64ºF (8º - 18ºC), Lower Zone: 54º - 64ºF (12º - 18ºC), therefore bringing out the true characteristics and full flavor of your wines in the long-term. Quickly monitor and set temperatures in both temperature zones with touch controls. 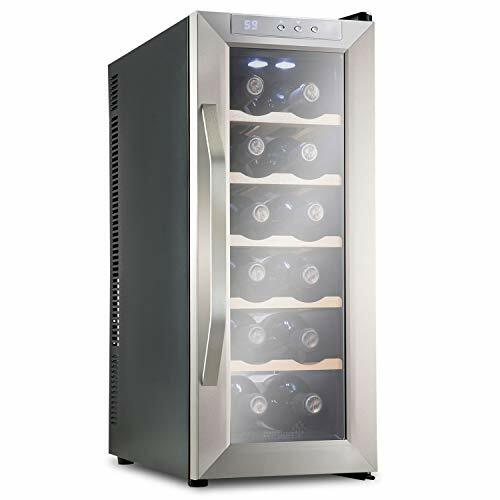 COMPACT SINGLE ZONE - This Classic undercounter wine refrigerator is narrow enough to fit most standard trash compactor spaces, yet roomy enough to store up to 30 standard Bordeaux bottles. DIGITAL TOUCH SCREEN - Digital thermostatic control keeps constant temperatures; the of 41-72 degrees F range provids ideal conditions for storing or serving reds and whites. 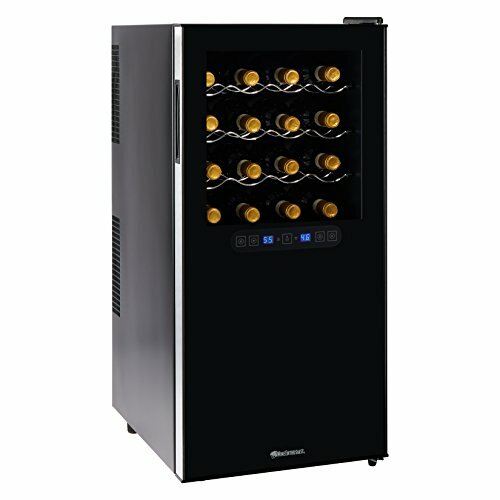 SILENT AND ENERGY EFFICIENT - The Thermoelectric refrigerator is energy-efficient and CFC-free, providing virtually silent cooling technology to perfectly protect the taste of your wines. 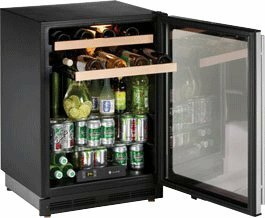 CONVENIENT FEATURES - Conveniently includes pull-out wood shelves to increase space flexibility for non-standard bottle sizes as well as dramatic LED lighting and integrated door lock for security. 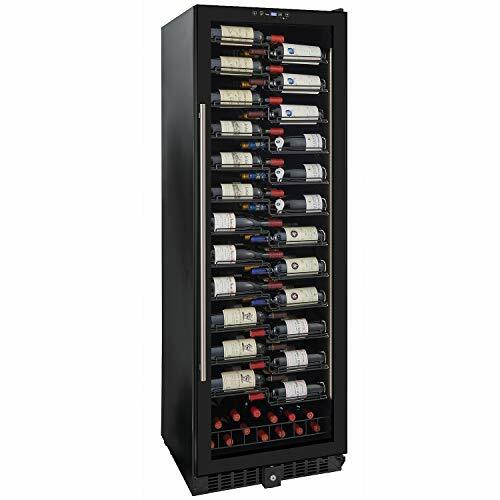 SHOWCASE YOUR WINE - Sleek in design with state-of-the-art compressor cooling performance, the patent pending matrix shelf design creates a great way to display your favorite wines and easily view your entire collection. 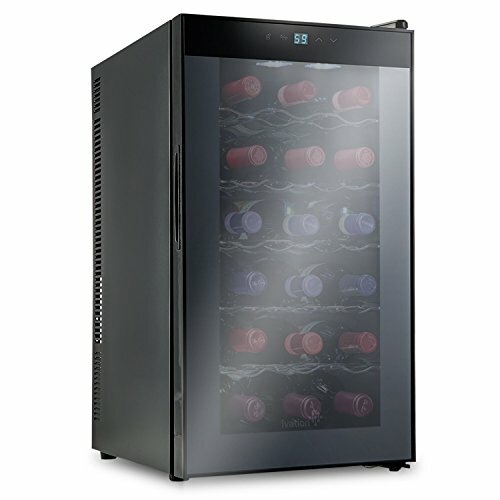 HOLDS UP TO 155 BOTTLES - the unique interlocking racking system will hold up to 155 'standard' Bordeaux sized bottles. 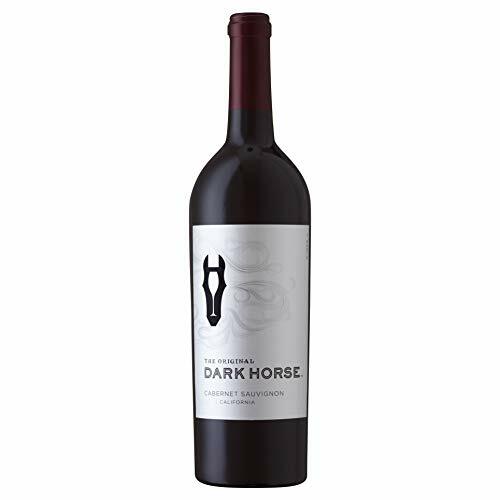 If up to half of your collection consists of non-standard Bordeaux-size bottles, your maximum capacity may be reduced slightly. 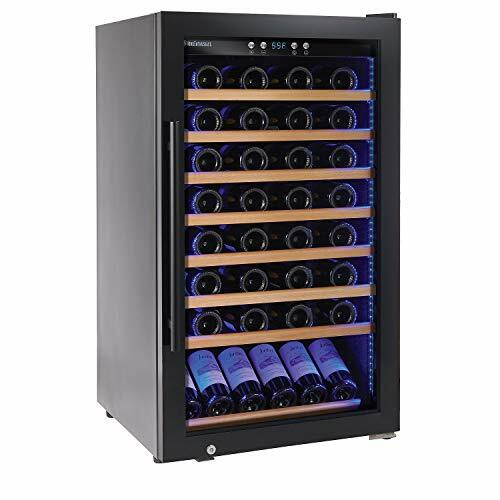 THE PERFECT CELLAR FOR ANY DECOR - Features double pane glass door with UV protection, black glass exterior door with black trim, black cabinet, complete with cool LED display lighting. FREE STANDING OR BUILT IN - Place your wine cellar on a flat, solid floor that is strong enough to support it when it is fully loaded. This appliance is design for free standing installation or can be build-in or recess into cabinetry. The color is pale salmon with flashes of a coppery pink. 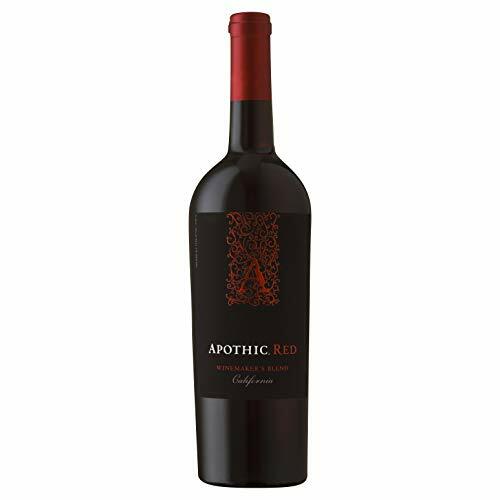 The aromatics lead with notes of wild raspberry and cherry, giving in to bright citrus, Herbs de Provence and lavender. 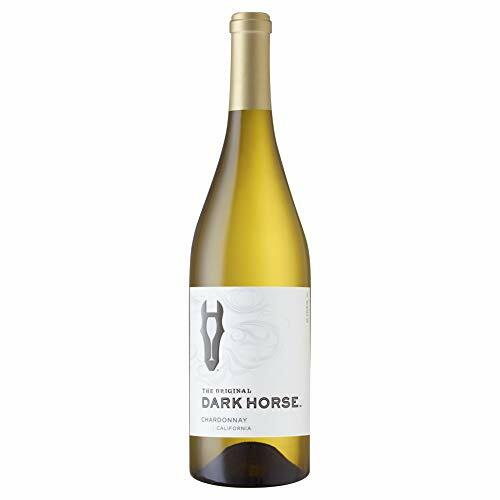 A collaboration between Wine Enthusiast Magazine 2014 Winemaker of the year, Charles Smith (K Vintners, Charles Smith Wines) and Charles Bieler (Three Thieves, BIELER Pere et Fils & Gotham Project). 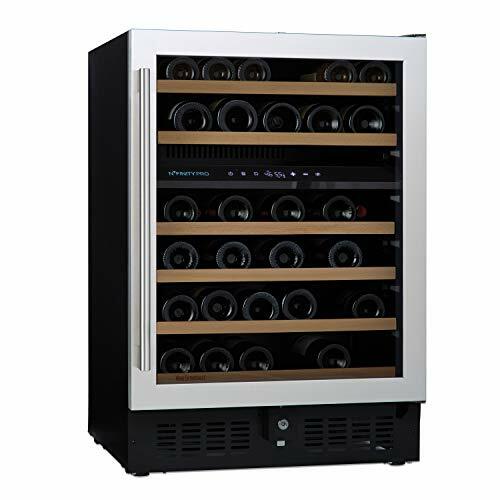 THE MOST SOUGHT AFTER FEATURES OF A WINE CELLAR IN A SINGLE UNIT - Front-venting allows wine cellar to be freestanding or built-in to your existing cabinetry, dual compartments makes this unit ideal for storage AND service. IDEAL FOR KITCHEN & BARS: a standard 34-inch height, fits perfectly undercounter. HOLDS UP TO 46 BOTTLES - Innovative new shelf design, designed specifically by Wine Enthusiast's storage consultants, maximizes your capacity while storing bottles of all shapes and sizes. ENERGY EFFICIENT - New high-efficiency compressor reduces consumption by up to 25%, compared to similar models on the market. 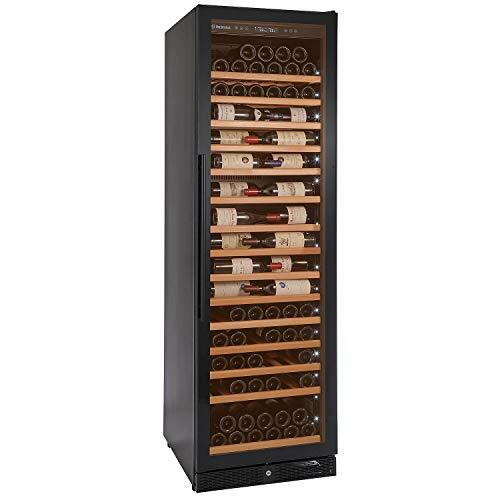 SINGLE ZONE FRIDGE - Freestanding bulk storage refrigerator stores up to 160 standard Bordeaux bottles; keep them on hand in the pantry, game room, or basement. DIGITAL TOUCH SCREEN - Set cooler to a temperature range of 41 degrees F to 72 degrees F providing ideal conditions for storing or serving reds and whites. 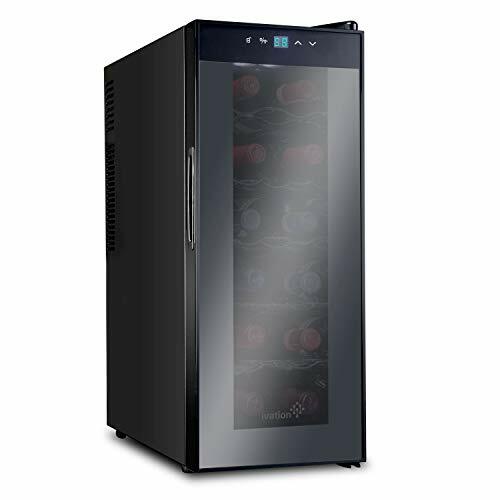 QUIET AND ENERGY EFFICIENT - ETL-certified silent cooling technology and black double-pane full-glass lockable exterior door with UV protection to perfectly protect the taste of your wines. 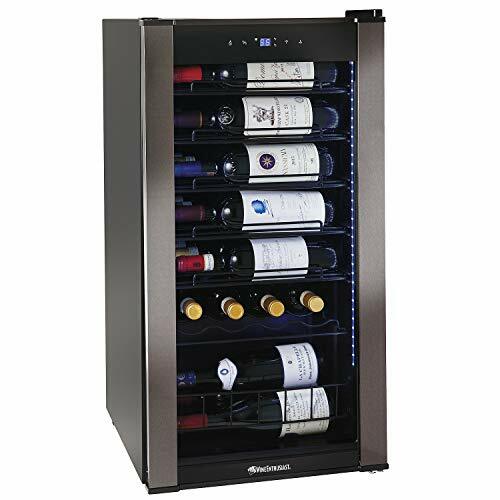 VINOVIEW DISPLAY - Cabinet features pull-out wood trimmed wire shelves, VinoView showcase shelves, and dramatic cool blue LED lighting allows you to easily view and access your entire collection. SPECS - Dimensions: 76.75" H X 24" W X 27" D - Style: 269 03 77 03 is available for built-in or freestanding installation. 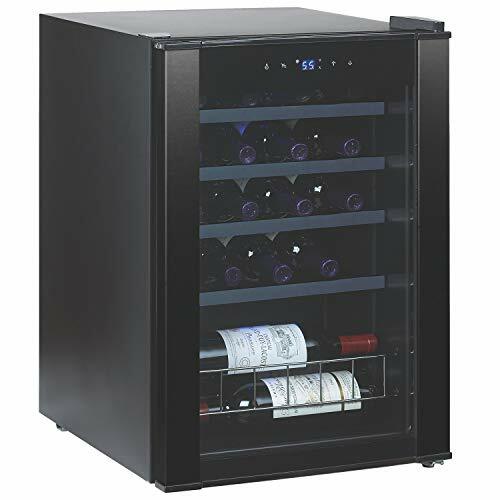 SINGLE ZONE FRIDGE - Freestanding bulk storage refrigerator stores up to 200 standard Bordeaux bottles; keep them on hand in the pantry, game room, or basement. 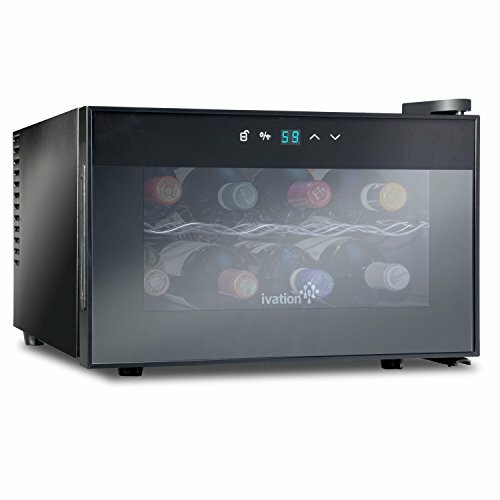 DIGITAL TOUCH SCREEN - Set cooler to a temperature range of 41 degrees F to 68 degrees F providing ideal conditions for storing or serving reds and whites. CONVENIENT AND EASY TO USE - Cabinet features pull-out wood trimmed wire shelves and dramatic cool blue LED lighting allows you to easily view and access your entire collection. SPECS - Dimensions: 73.5"H x 23.2"W x 27.4"D - Style: 264 03 20 03 is available for freestanding installation only. 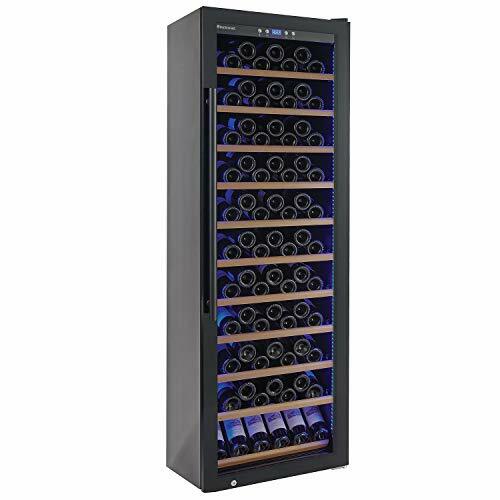 HOLDS UP TO 28 BOTTLES - A Compact interlocking racking system will hold up to 28 'standard' Bordeaux sized bottles. 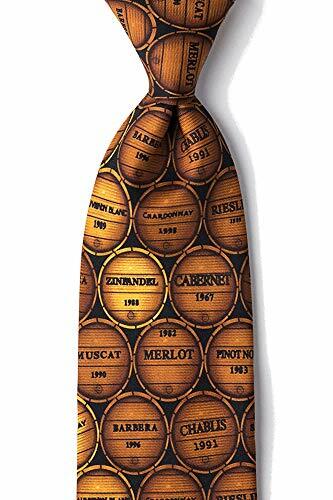 If your collection consists of non-standard Bordeaux-size bottles, your maximum capacity may be reduced slightly. PERFECT FOR ANY DECOR - Cellar features double pane glass door with UV protection, black glass exterior door with black trim, black cabinet, complete with cool LED display lighting. FREE STANDING OR BUILT IN - Designed for free standing installation or can be build-in or recess into cabinetry. 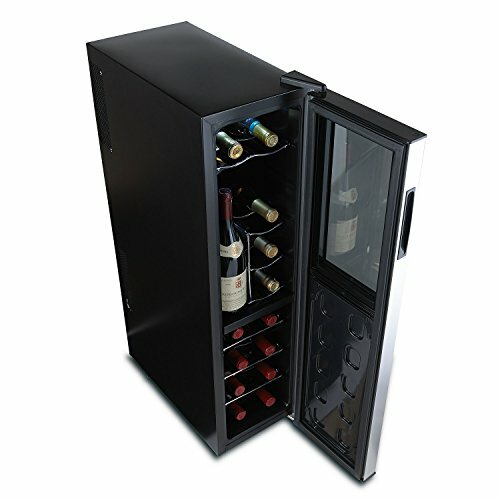 Place your wine fridge on a flat, solid floor that is strong enough to support it when it is fully loaded. 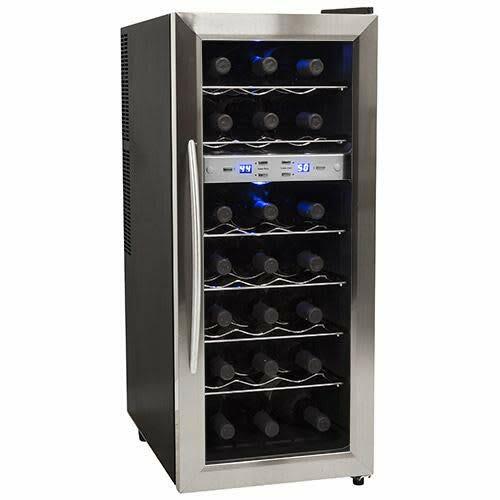 Freestanding Built in Wine Refrigerator: This wine cooler size(25.2*51.2*45.3cm) is perfect fit on your kitchen counter and can holds 8 bottles of wine. 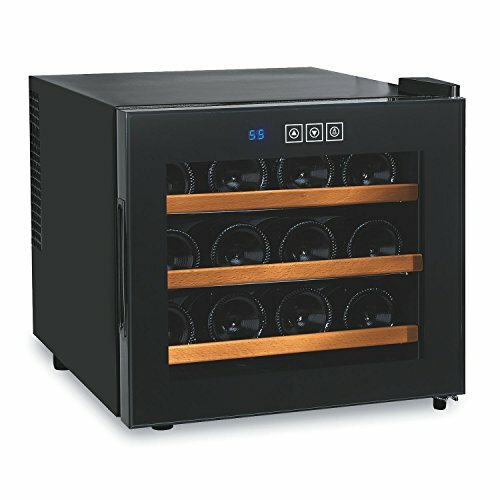 It even includes 3 removable stain steel shelves, which is very convenient for you to store different sizes of wines. 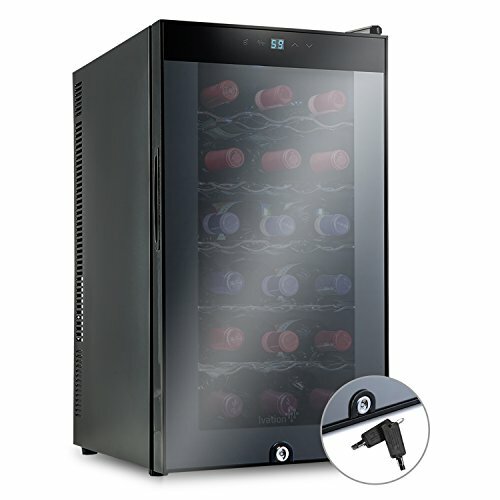 Quiet Operation and Energy Saving Wine Fridge: This wine cooler refrigerator uses an ultra-quiet thermoelectric cooling system to keep your wine perfectly chilled without making a noise. 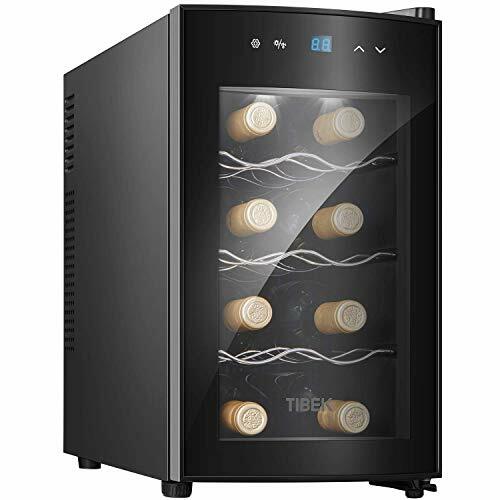 IMPORTANT, thermoelectric cooling systems don't have as many moving parts as compressors, so they don't use as much energy to cool your wine. 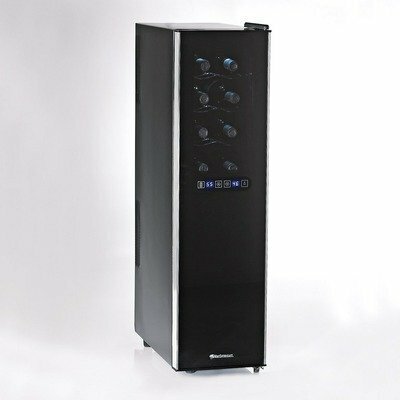 Digital Temperature Display Wine Cooler: You can customize the exact temperature by touching the control panel with built-in LED display. 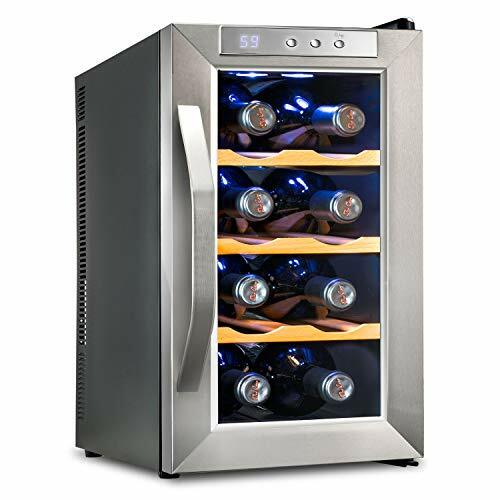 Wine cooler with a temperature range from 54-64°F, it's perfect for white and red wines. 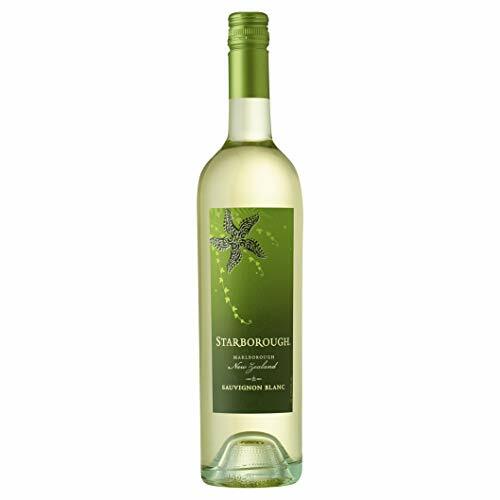 Soft interior LED light allows you to check your inventory and read the bottle labels with ease. 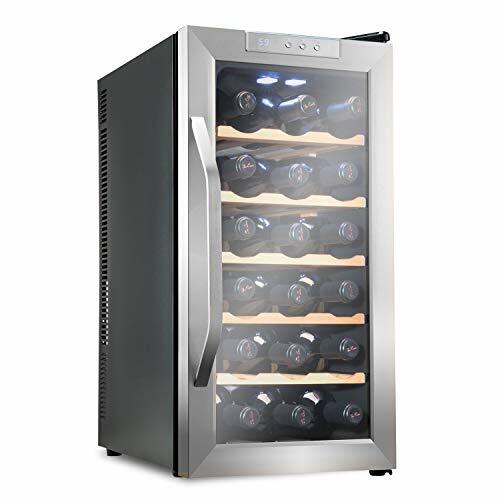 Smoked Glass Door Wine Cooler Refrigerator: In order to precisely maintain the temperature, the wine cooler is made with Solid CFC-free polyurethane foam and a smoked glass door. 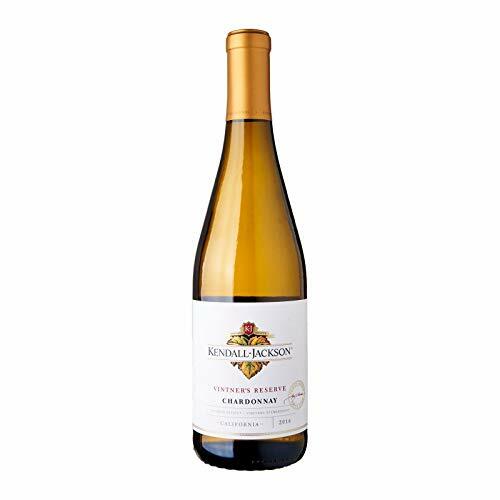 They help the wine fridge to isolate sunshine heat away from the inner cabinet, and that keeps the wines better quality and last longer. 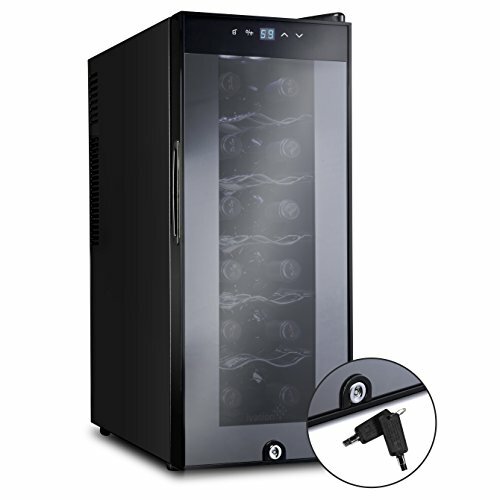 Wine Cellar Customer Service: Aicok wine cooler refrigerator offer two-years warranty and 7 days money back guarantee. If you have any questions, our 24/7 friendly customer service is always there for you. 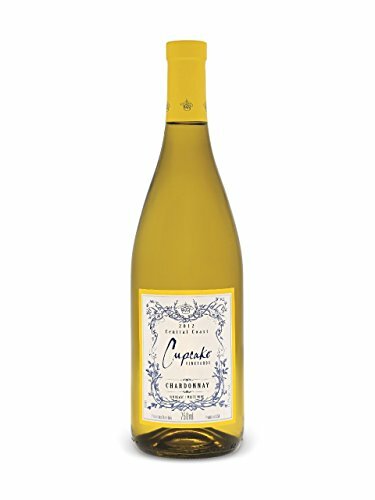 Note: Designed for standard sized 750ml 2.75" Bordeaux bottles, to accommodate larger bottles a shelf will need to be removed. 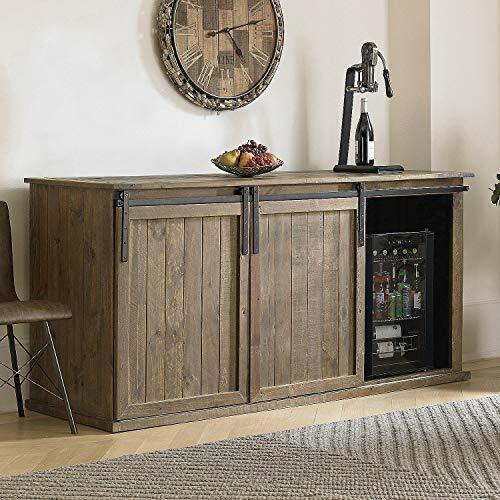 SINGLE ZONE FRIDGE - Freestanding bulk storage refrigerator stores up to 80 standard Bordeaux bottles; keep them on hand in the pantry, game room, or basement. SPECS - Dimensions: 40.8"H x 23.2"W x 24.8"D - Style: 264 03 80 03 is available for freestanding installation only.